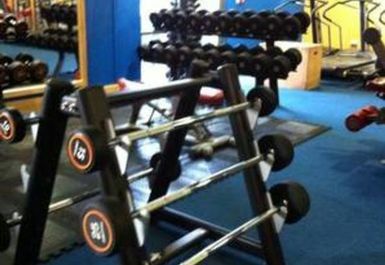 And get unlimited access to this gym and 16 others. 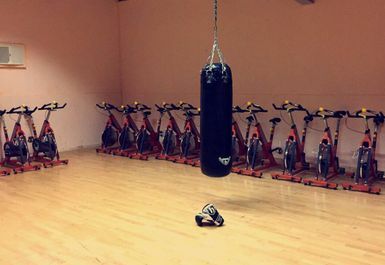 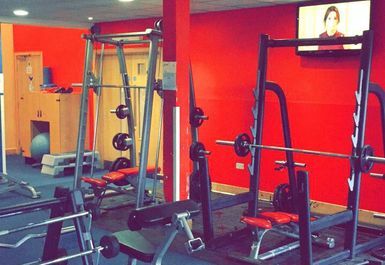 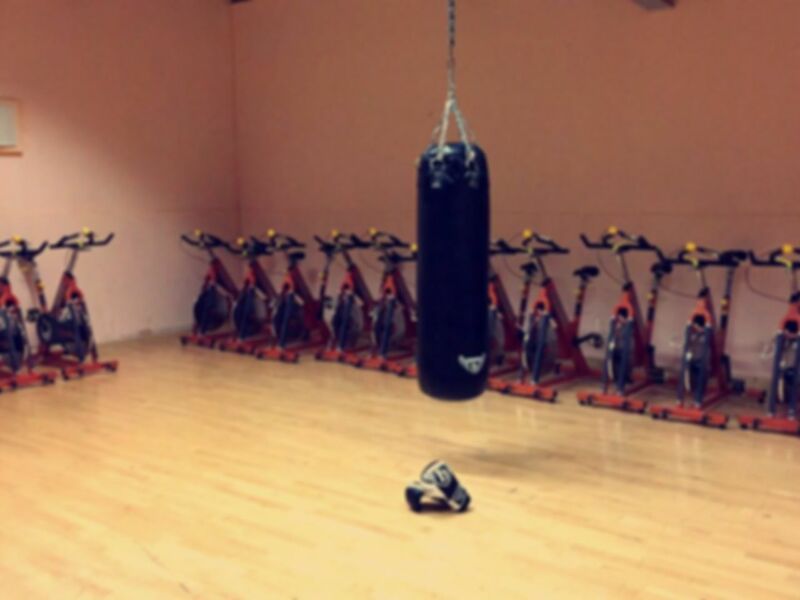 The conveniently located Pulse Sports & Fitness in Bradford has been purposely created to provide a welcoming training environment with an exciting range of equipment and facilities to meet everyone's needs. 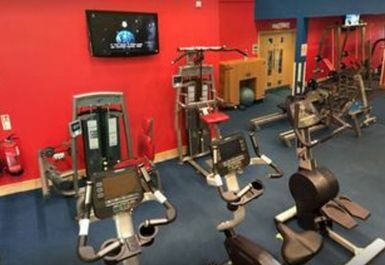 The centre offers a fantastic 65-station gym with state-of-the-art Pulse cardio and strength training equipment. 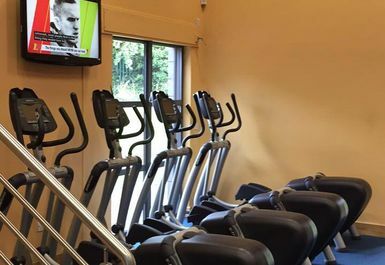 The iZone interactive gym features Pulse active wall, floor and fitness equipment for all ages. 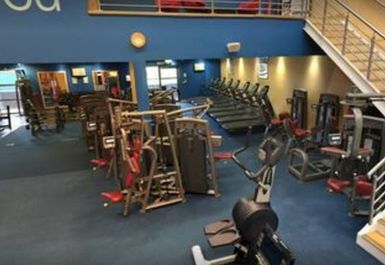 Professional and friendly staff are on hand to provide assistance with any unfamiliar equipment and advice on how to achieve your goals with best results. 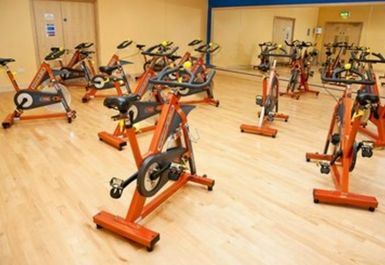 The centre has quality modern changing facilities. 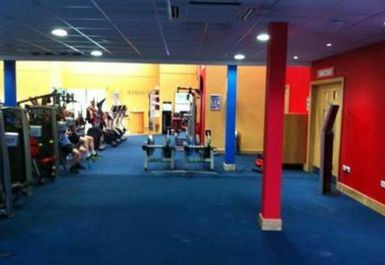 Quiet on a Fri eve, the man had never seen a Pay as U gym pass before but seemed to figure it out. 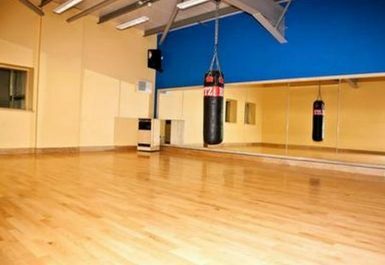 Lots of cardio equipment and one of everything fixed weight wise, free weights, nice changing rooms. 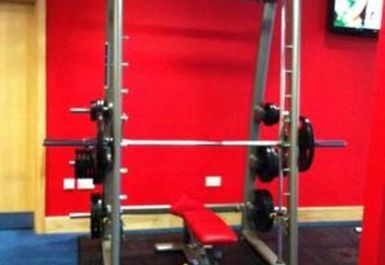 Compact but all there.